Great weather and Real Models made for a perfect 2 day photo shoot with Bloom Hearing. 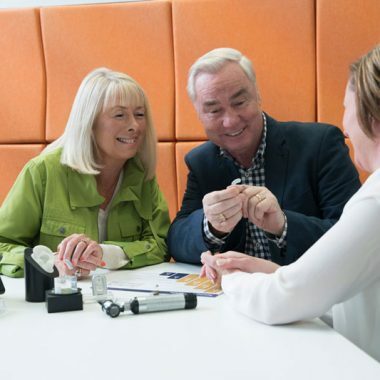 Utilising a number of locations and situations, the message that hearing loss shouldn’t hold you back will certainly hit its mark. 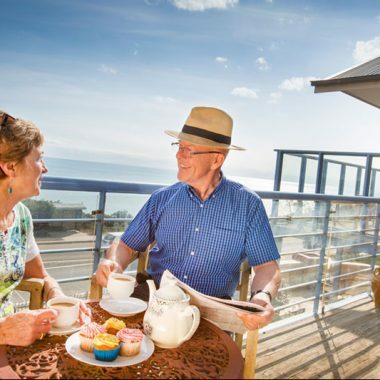 From golf courses to ferry terminals, and restaurants to cinemas, our models aged 50 to over 70 were just the right fit. Look out for them in local promotions and internationally. No shoot is too small for Real Models. 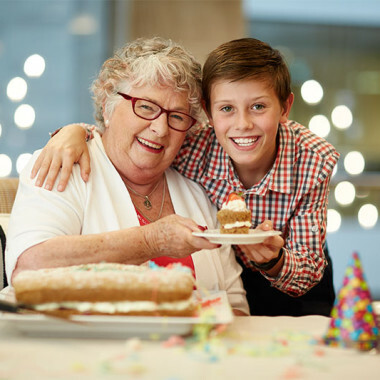 Perfectly positioned at one Mornington’s most desirable locations, in Victoria, Benetas Corowa Court has undergone major changes that set new standards in aged care. A fresh approach, with apartment-style living for smaller groups, has been launched in an advertising campaign featuring our mature models. The series of charming images were captured during a fun half-day photo shoot at the brand new accommodation complex. The campaign includes press, bus and online advertising, healthcare direct marketing and consumer brochures. See all the images on the Benetas website. 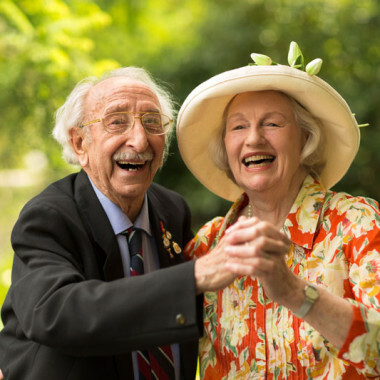 When Real Models received Stan’s registration, it took a minute to collect ourselves after finding out he was a 95 year old wanting to be a mature model. Managed by his daughter, Suzanne who has also appeared in a photoshoot through Real Models, Stan has taken to appearing in front of the camera with natural flair. After appearing in campaigns for Living Care (NSW) and Homestyle Aged Care (VIC), he is now enjoying a relaxing holiday overseas.